New old stock Sprague Vitamin Q capacitors in original factory sealed envelopes. All capacitors tested have been precisely within the manufacturer's tolerance rating. Made in USA. New old stock Westcap paper and oil capacitor, .05µF, 100V. Factory sealed in original packaging. Similar to Sprague Vitamin Q. All capacitors tested have been precisely within the manufacturer's tolerance rating. Made in USA. New old stock Aerovox paper and oil capacitor, .022µF, 100V. Factory sealed in original packaging. All capacitors tested have been precisely within the manufacturer's tolerance rating. Made in USA. 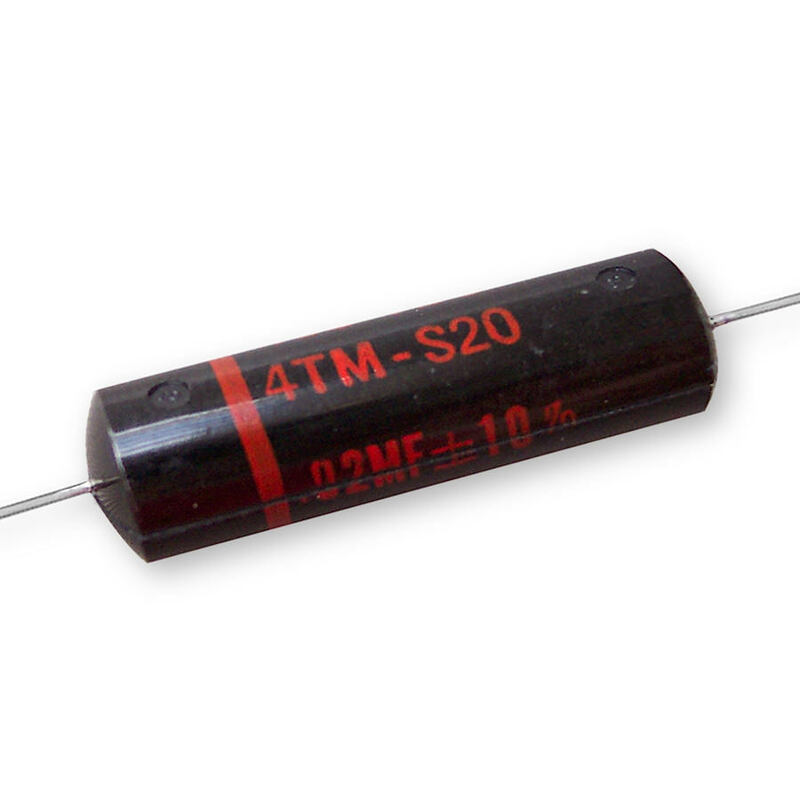 New old stock Acushnet paper and oil capacitor, .047µF, 100V. Factory sealed in original packaging. All capacitors tested have been precisely within the manufacturer's tolerance rating. Made in USA. New old stock ceramic disk capacitors. Various manufacturers. 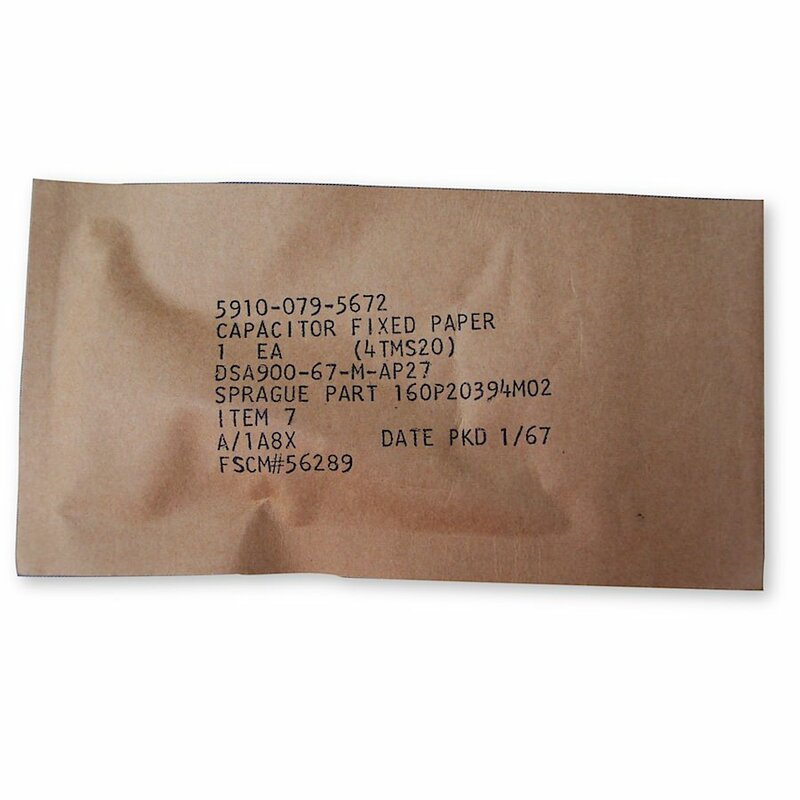 New old stock Westcap paper and oil capacitor, .047µF, 2%, 600V. Similar to Sprague Vitamin Q. All capacitors tested have been precisely within the manufacturer's tolerance rating. Made in USA.